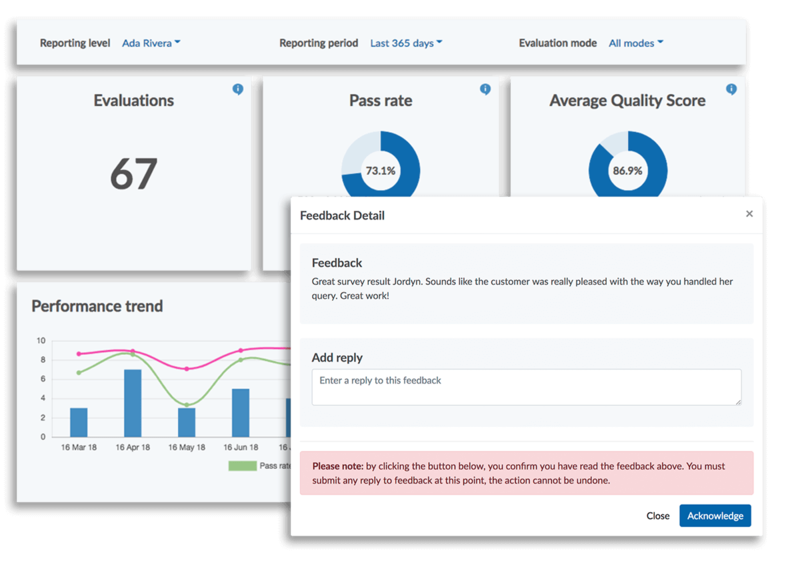 EvaluAgent for Freshdesk imports tickets and conversations into EvaluAgent, enabling your QA team to evaluate communications and provide feedback faster and in doing so: improve customer satisfaction, employee engagement and the overall performance of your customer service team. Integrate in seconds. No tech team required. 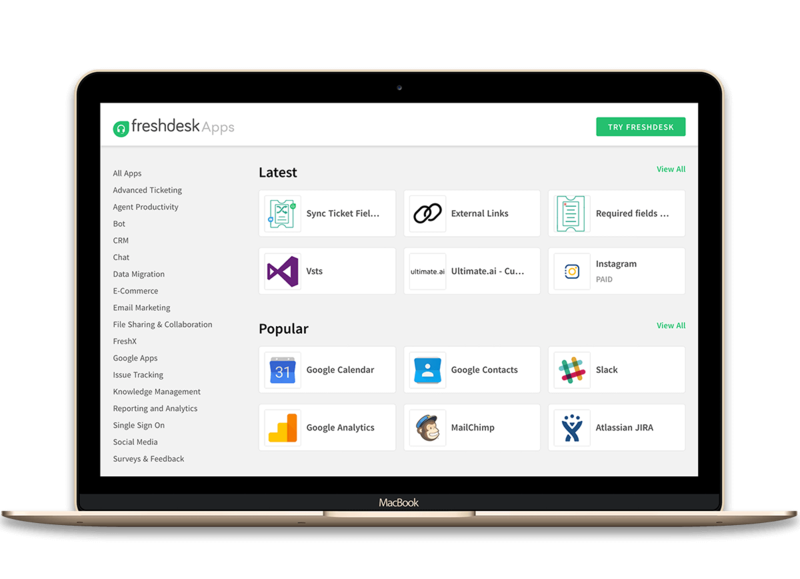 Create an EvaluAgent account and then utilise pre-built filters, or configure your own, to import conversations from your Freshdesk in real-time. Super flexible, the ever-expanding integration allows you to filter contacts by type, status, agent and more! 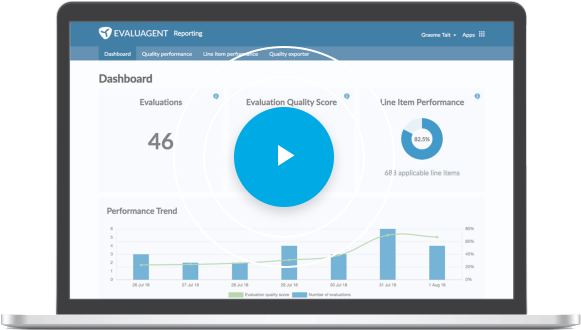 With our official Freshdesk app (coming soon to the Freshdesk marketplace), EvaluAgent for Freshdesk enables Quality Assurance teams to take action directly in Freshdesk. 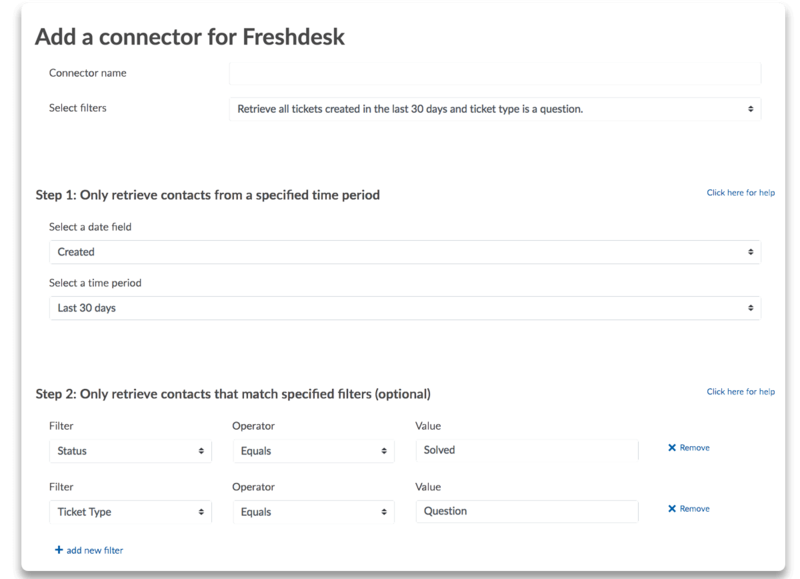 Select tickets to evaluate, see quality results inside Freshdesk and keep all your platforms up to date with two-way sync. 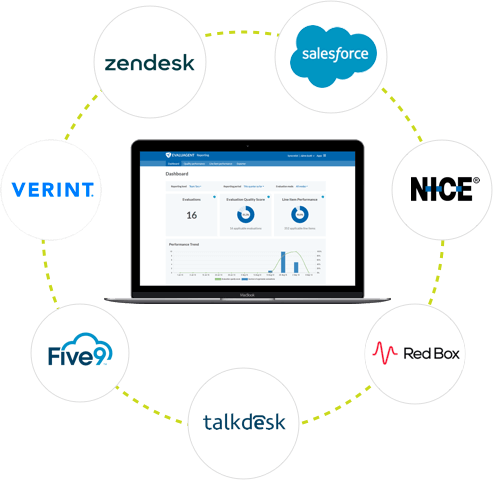 With a rapidly growing eco-system of integrations, EvaluAgent connects your tech stack and systems so you can evaluate every channel and centralise all your quality assurance data. Can't see your current platform? Let us know. Delivered in partnership with Amazon Web Services, Google Cloud and Twilio. With features to make every part of your process more human, and a support team on-hand to help, taking your Quality and Coaching to the next level has never been easier. © 2019 EvaluAgent, All rights reserved.